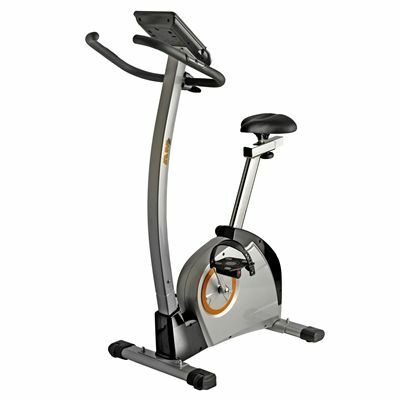 The DKN AM-2 exercise bike comes with an 8kg (17.6lbs) flywheel which guarantees a very smooth and quiet action to ensure enjoyable exercising. 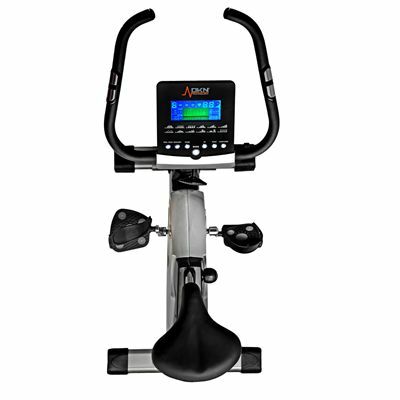 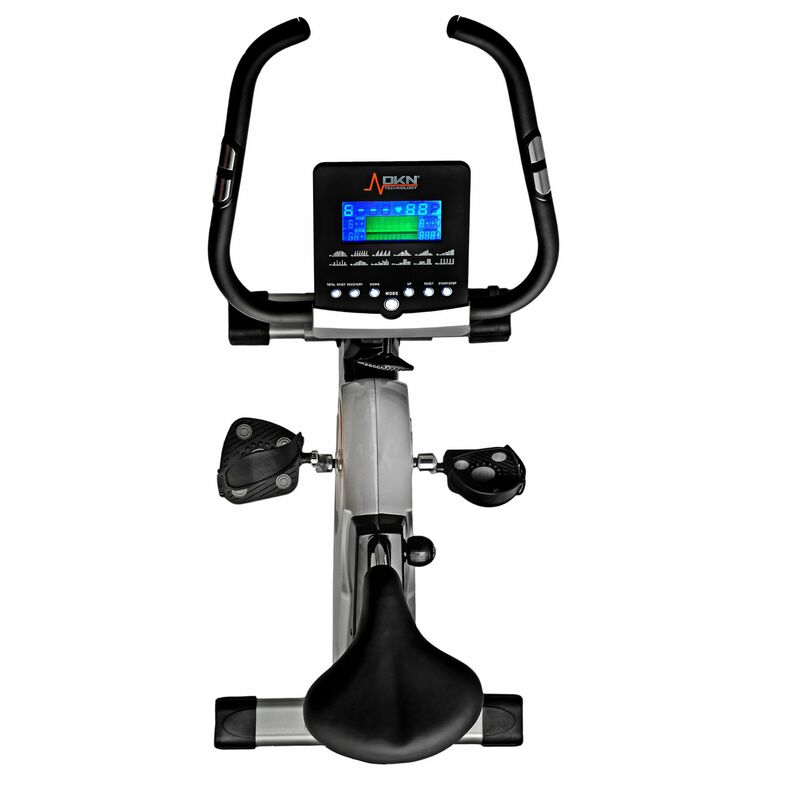 The bike also includes a large and easy-to-read LCD display which enables controlling and improving workout effects by providing constant and accurate feedback on time, pulse, speed, distance, calories and Watts used. The console also allows for easy changes in difficulty stages, as the bike offers 32 levels of computer-controlled magnetic resistance. 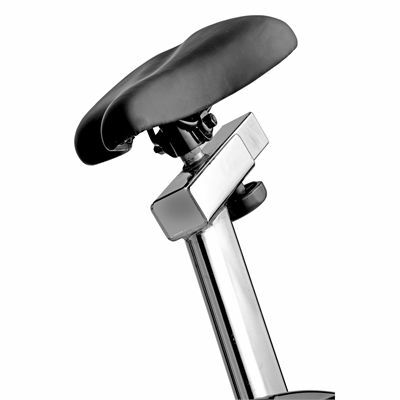 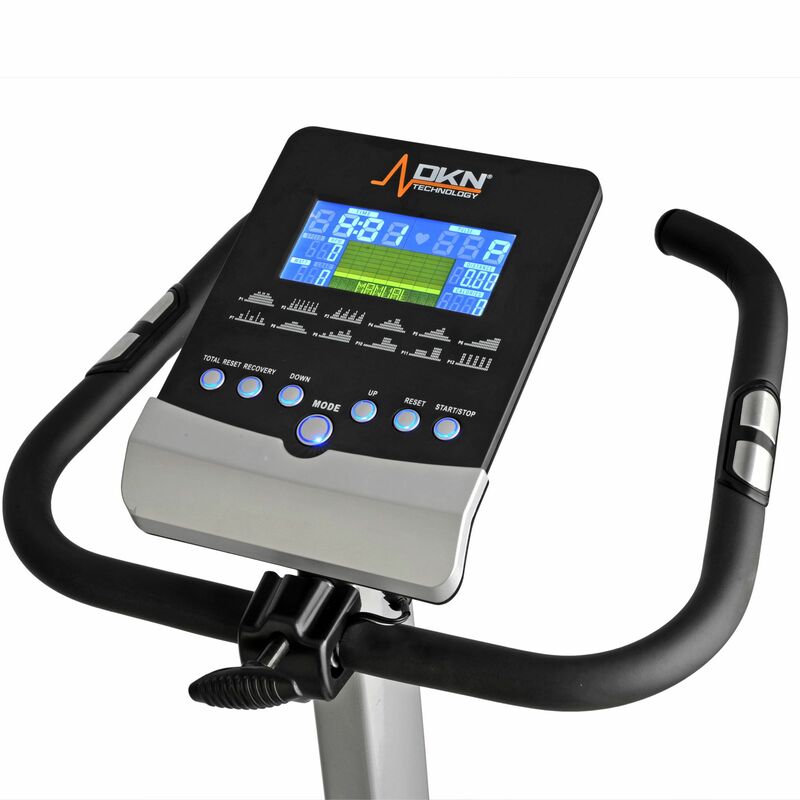 Additionally, the DKN AM-2 exercise bike, which accepts the maximum user weight of 150kg (330lbs), provides maximum comfort thanks to its adjustable handlebars that also include hand pulse sensors. The bike offers a 2-year parts and labour warranty. 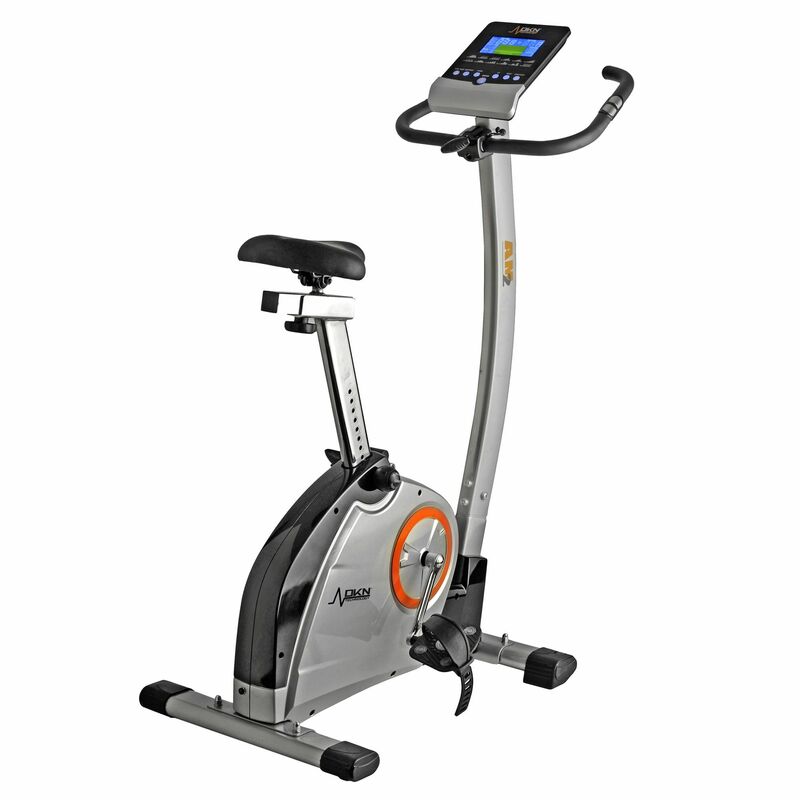 for submitting product review about DKN AM-2 Exercise Bike.